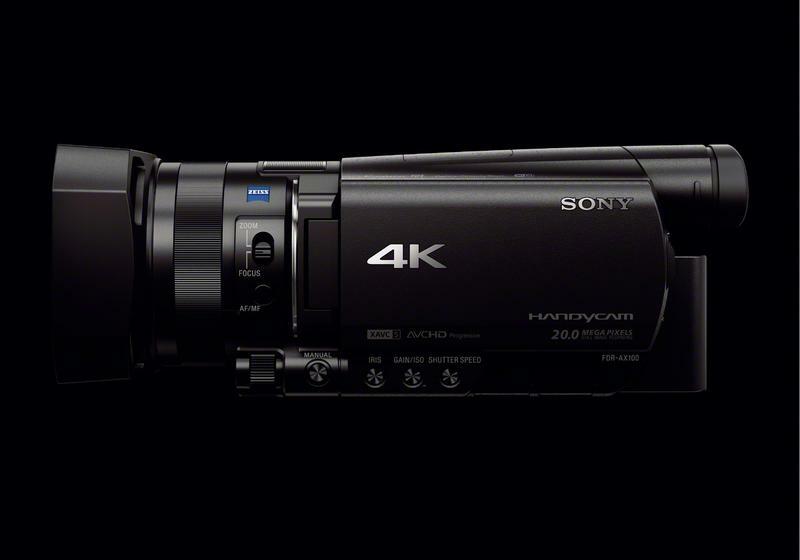 The 4K revolution is in full swing, and Sony isn’t one to miss out on a opportunity to bring consumers into the mix. 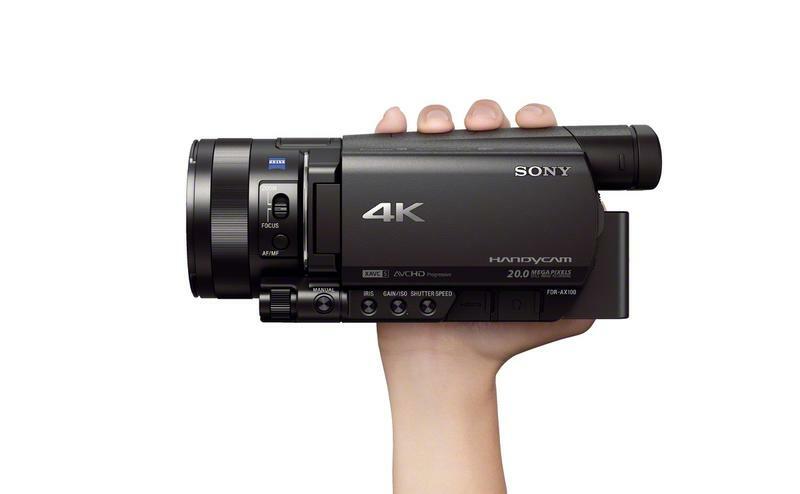 In addition to a few new point-and-shoots, and a fresh action cam, Sony has announced its first compact 4K handycam, the FDR-AX1, allowing Mom and Dad to shoot insanely high resolution videos of little Jimmy. 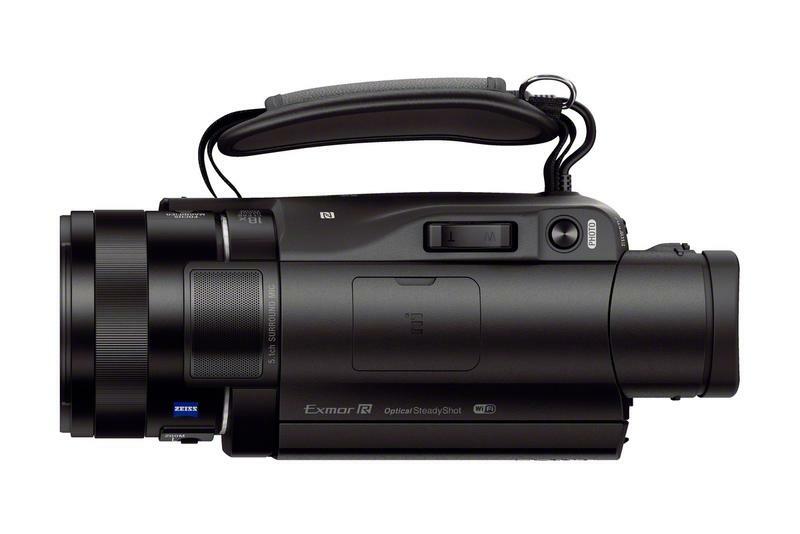 Home videos never looked so good. 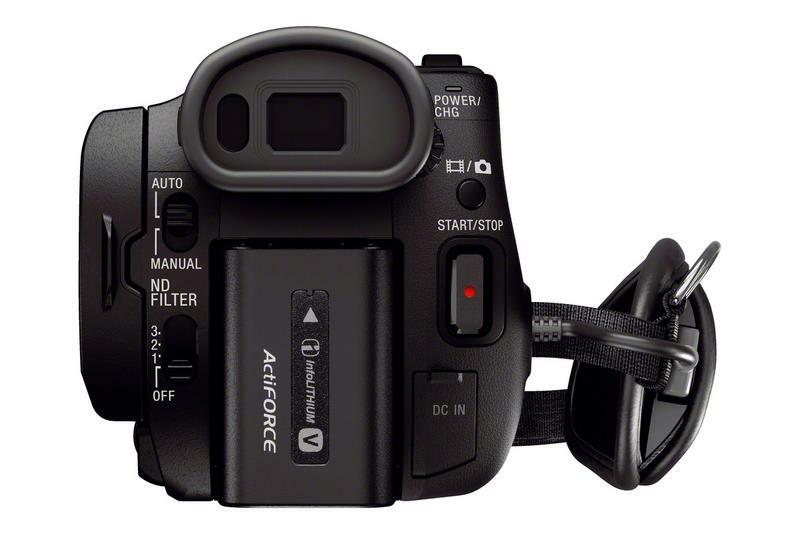 Of course, you certainly have to possess some coin in order to be an early adopter—the camera starts at $1,999, with presage available in March. 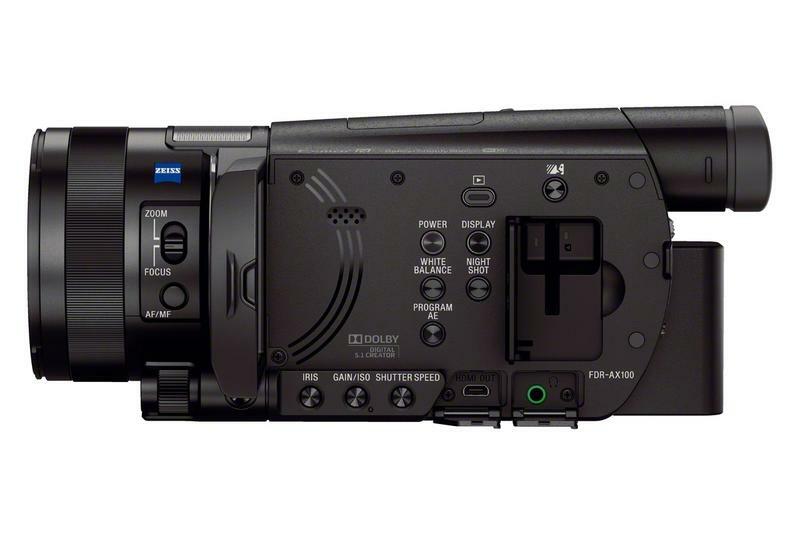 Sony says its new AX100 is an incredible 74 percent smaller and 66 percent lighter than its recently announced FDR-AX1 model. 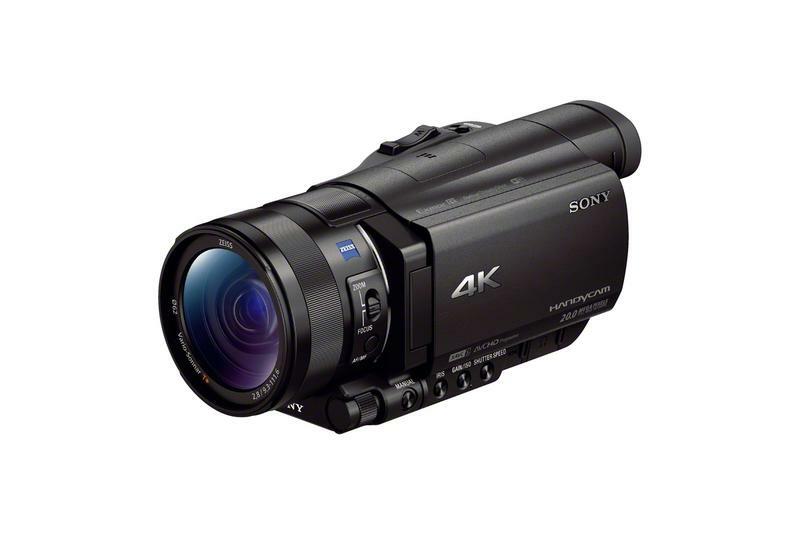 But despite its smaller frame, the AX100 features a large, 14.2 effective megapixel back-illuminated 1.0-type Exmor R CMOS sensor, which is much larger than conventional consumer camcorders; it records in 3840×2160 pixels, and still maintains that “bokeh” effect that looks so darn good in cinema. 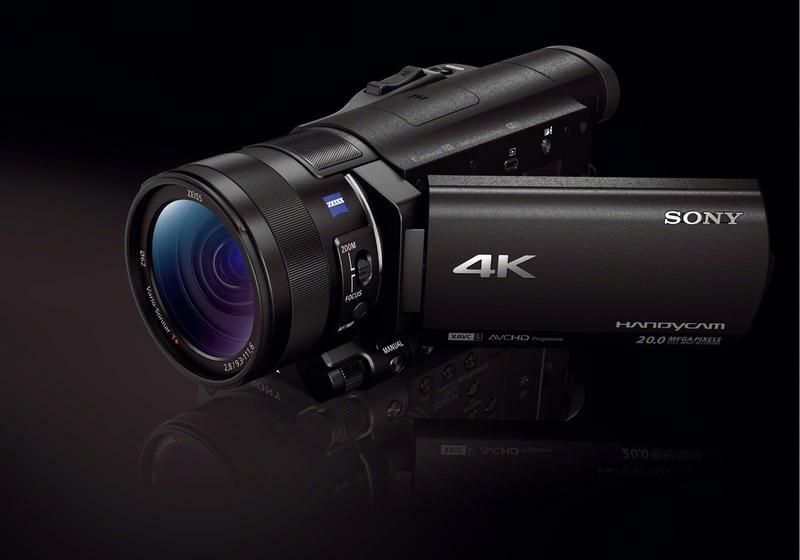 “With unparalleled performance, it’s the perfect device for enthusiasts, hobbyists and even professionals looking for a more affordable, compact and high performance 4K video solution,” said Patrick Huang, director of the camcorder business at Sony. 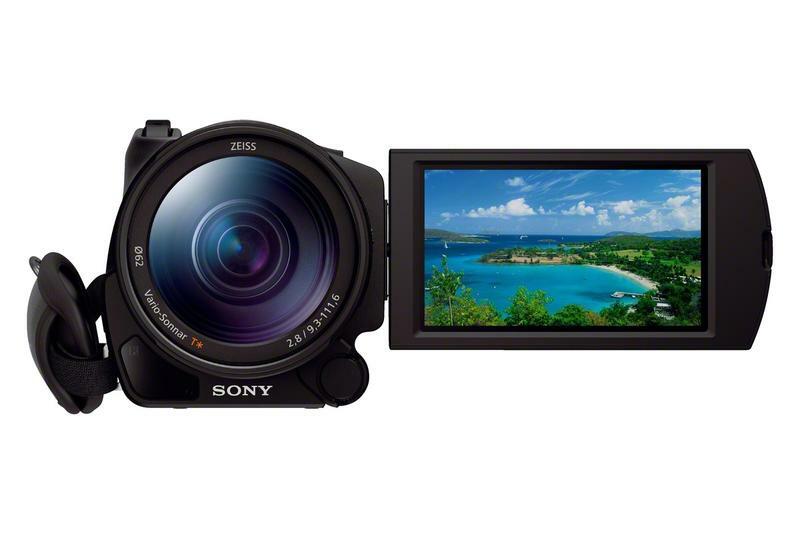 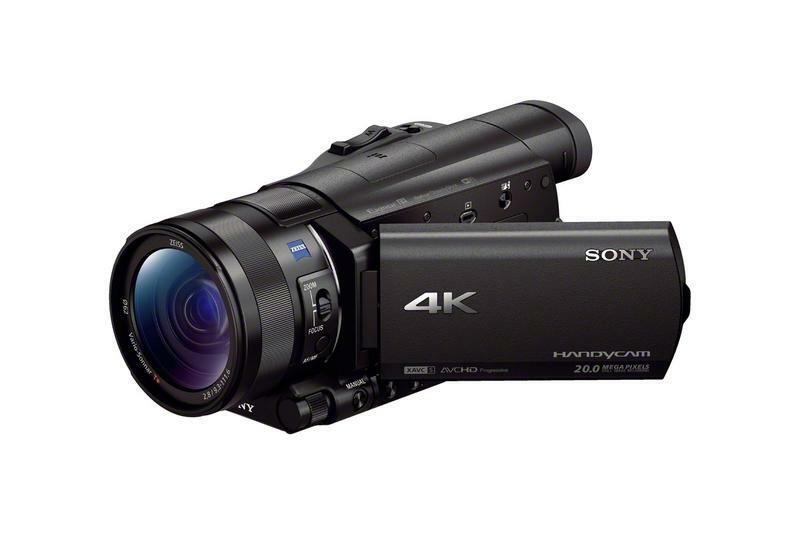 On he inside, the AX100 sports Sony’s powerful BIONZ X processor that’s included in some its other monster cameras, allowing the camera to record 24p and 30p movies at the camera’s full resolution; you’ll also be able to record at 120p in a 24p environment in post-processing. 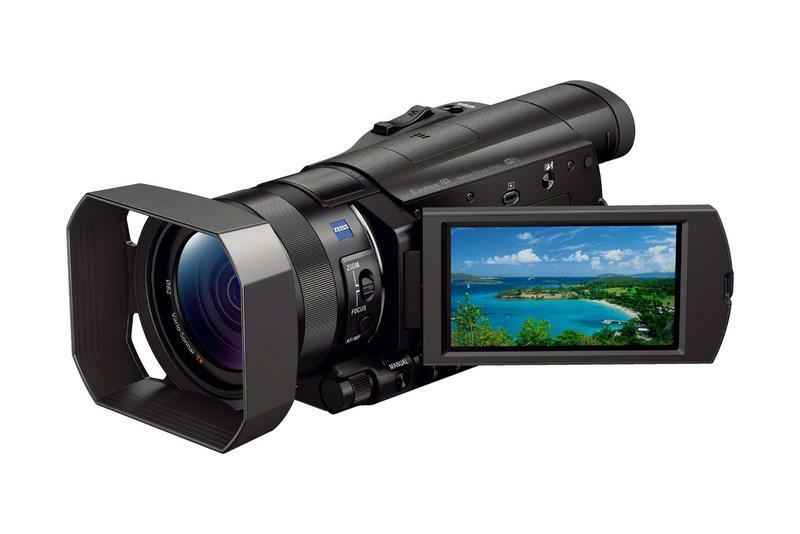 Couple that with the camera’s Cinematone Gamma/Color function, and you can expect to get incredible picture quality—there’s also Optical SteadyShot onboard for the best possible image stabilization. 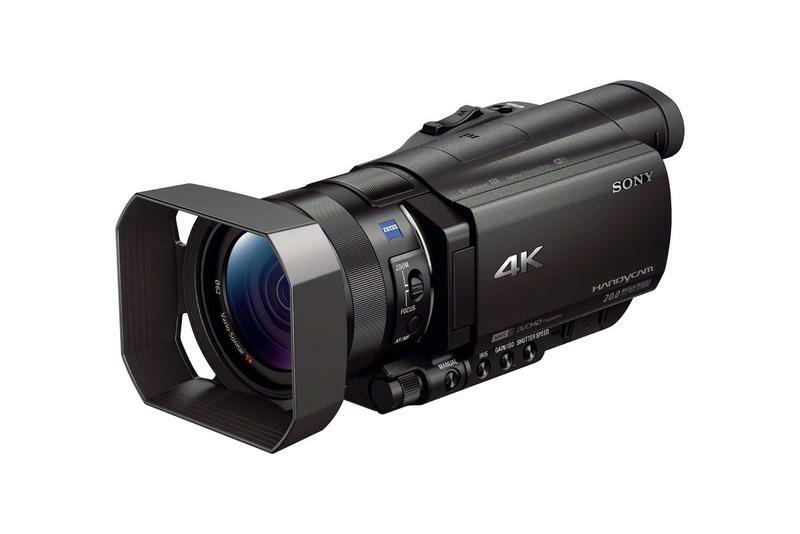 Other specs include a 29mm wide-angle ZEISS Vario-Sonnar lens, 12x optical zoom and 24x Clear Image zoom, and the ability to record in XAVC S that’s based on the XAVC codec, which was developed for 4K/HD and professional use. 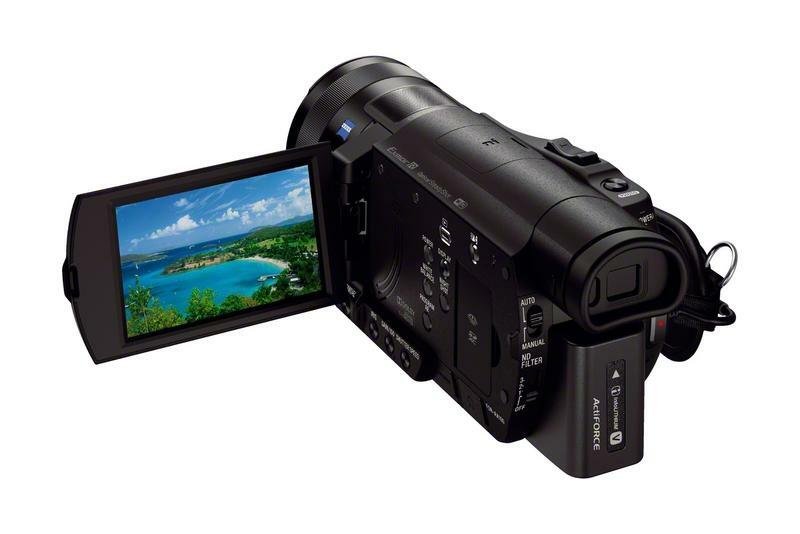 The AX100 also comes equipped with a 0.39-inch type OLED Tru-Finder, a 3.5-inch WhiteMagic LCD screen, the ability to adjust shutter speed and aperture for greater flexibility, Wi-Fi and NFC. 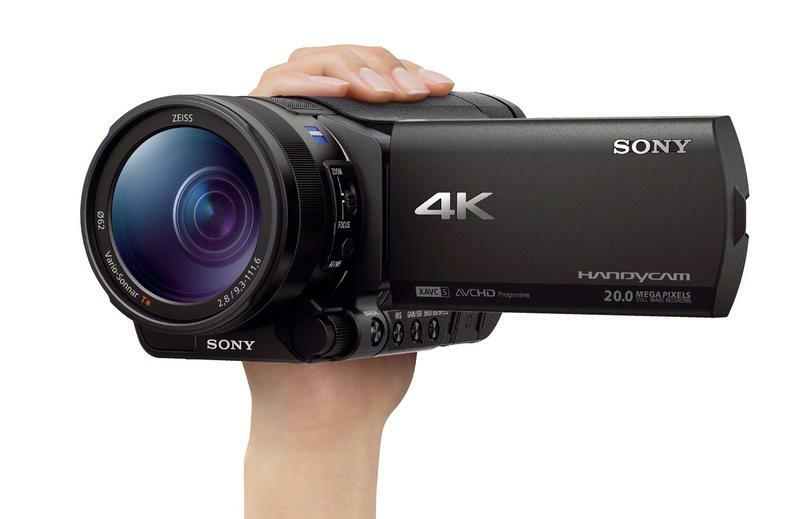 All the convenient features stuffed into a handycam you might actually want to buy thanks to its 4K abilities. 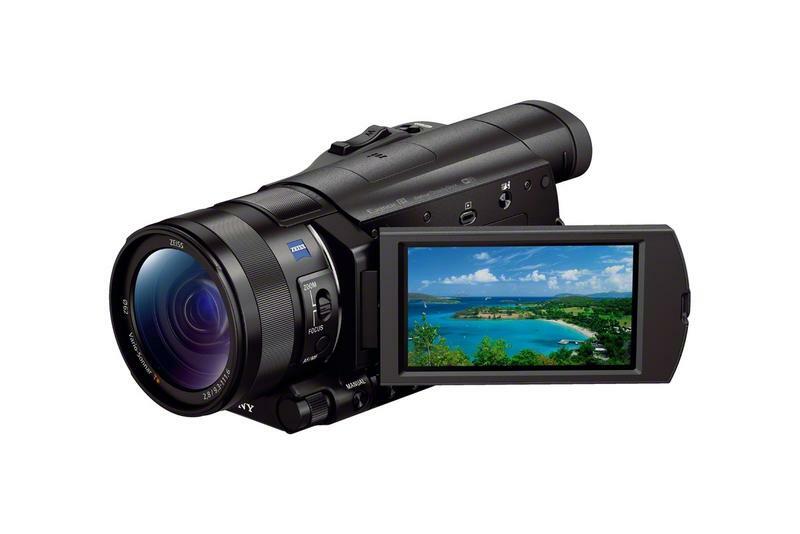 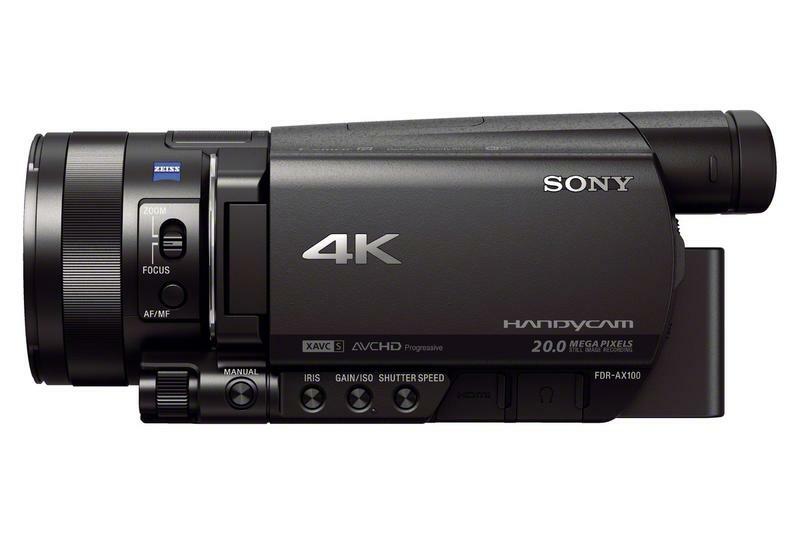 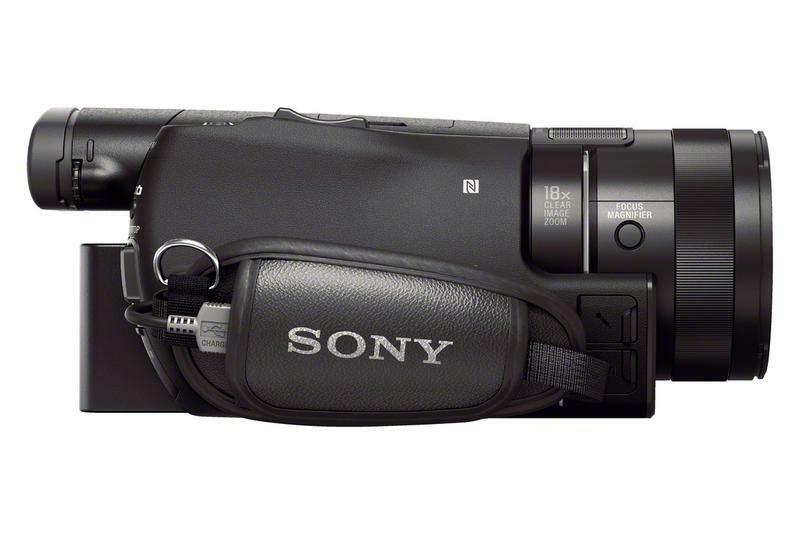 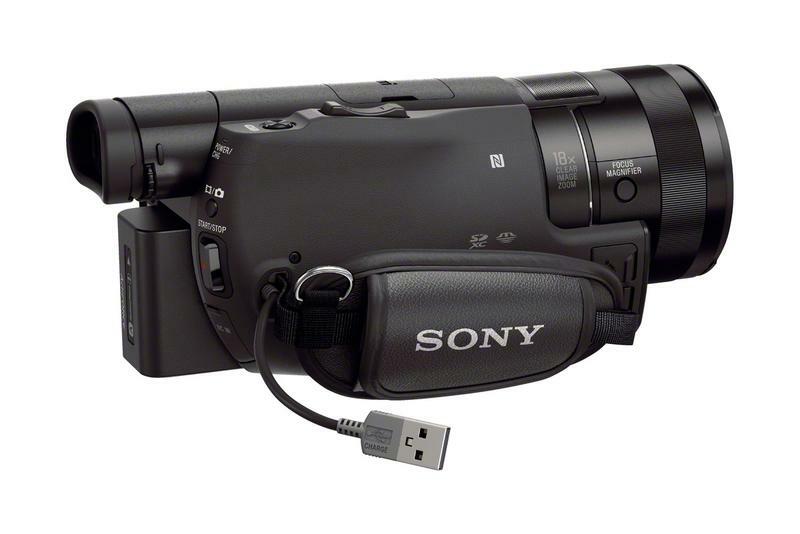 As mentioned above, the AX100 4K camcorder will be available in March for $1,999. 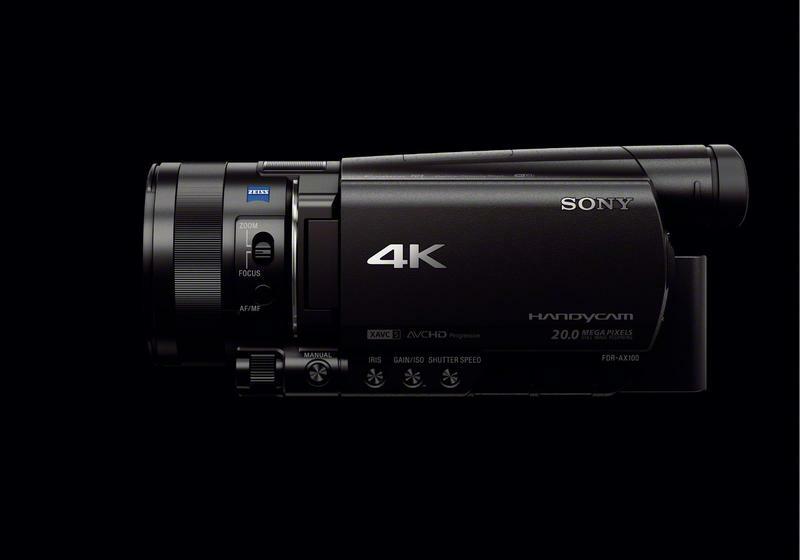 Not the cheapest video camera you can buy, but if you want something for the future—now—Sony will offer a solution in just a few months.